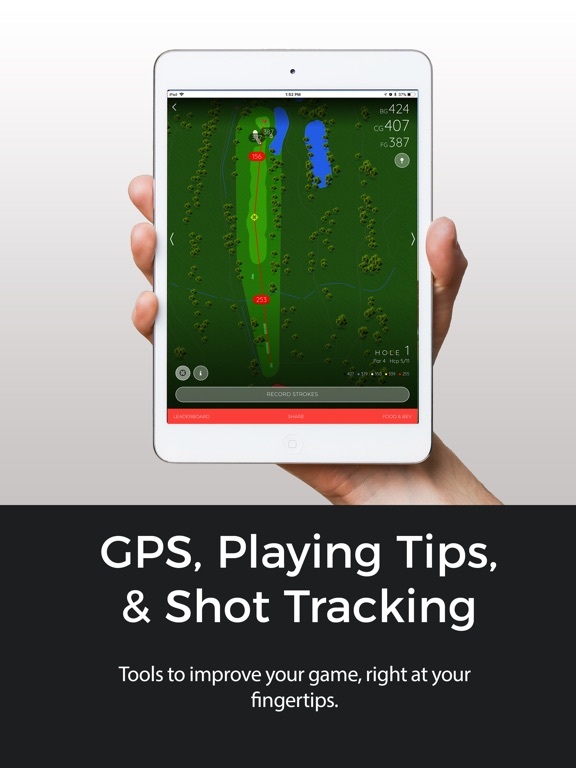 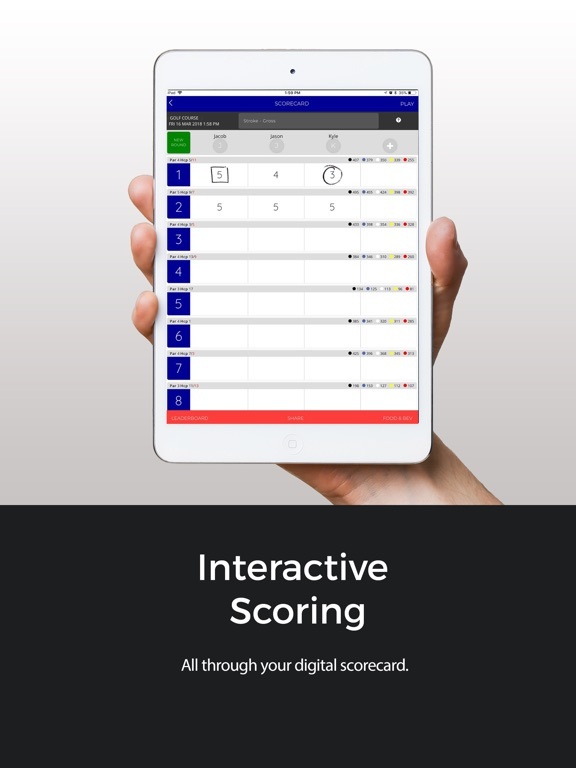 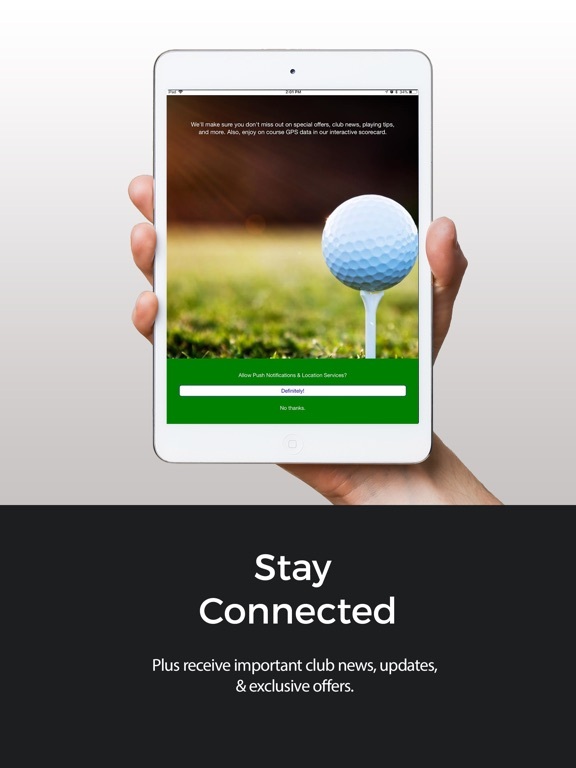 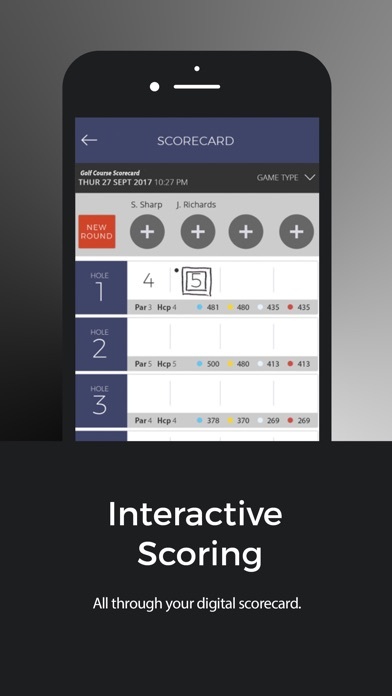 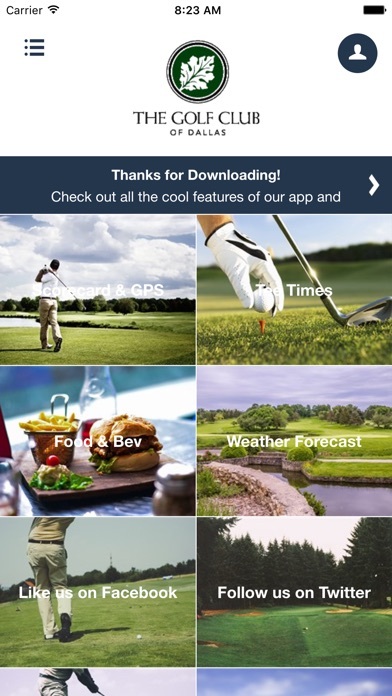 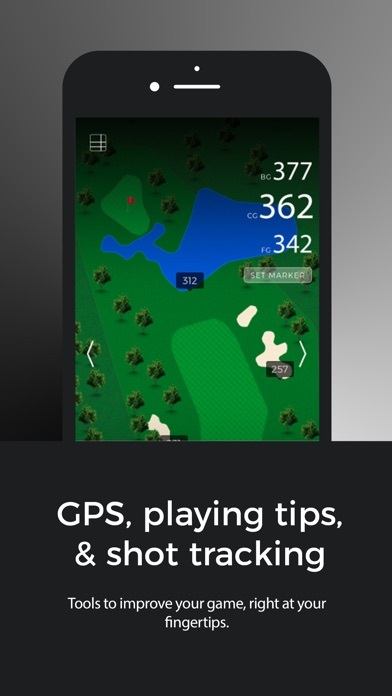 Download the The Golf Club of Dallas App to enhance your golf experience on the course. 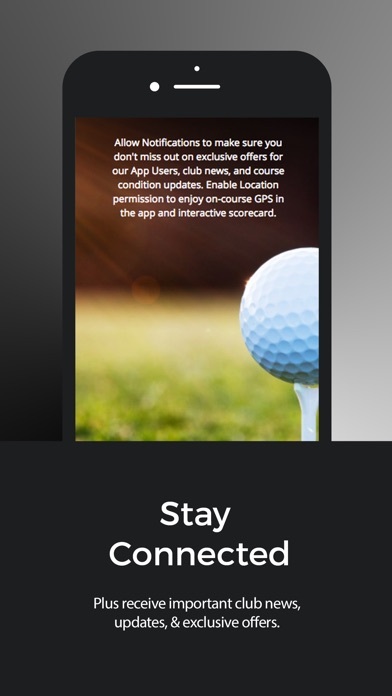 Enjoy Dallas GC! 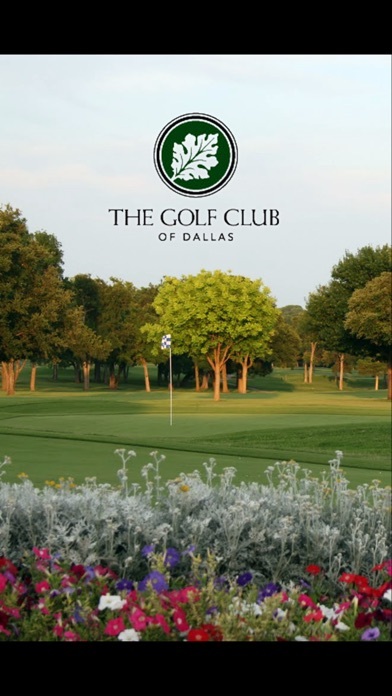 Formerly Oak Cliff Country Club.